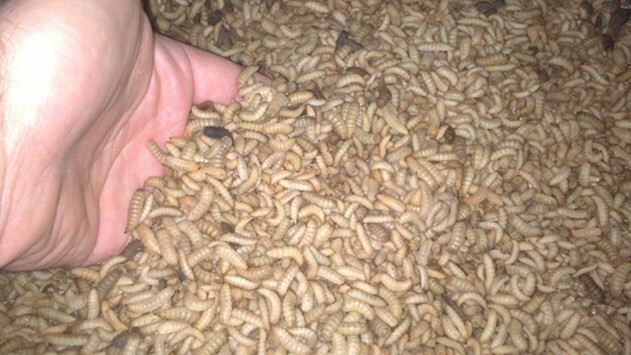 We are a R&D company focused on industrial application of arthropods. The aim of Entomotech is to provide to the industry the biotechnological tools to be part of the productive process, or be the end product. We are working in different sectors such as agriculture and agrifood business, biotechnology, chemistry and farmaceutical.